Project Managers can be categorized as “internal” project managers, who deliver projects for stakeholders within their own organizations, or “external” project managers, who delivery projects to customers outside their organization. 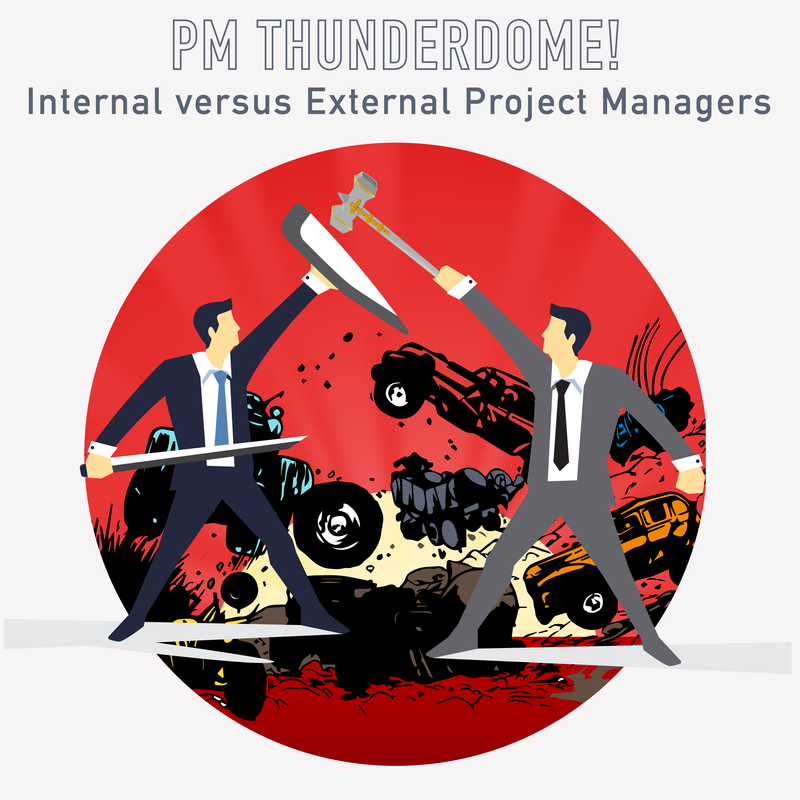 Although both are project managers, there are some very important differences between the skill sets they use. But which is better? Which role fits you best? Having lived in both worlds, Kate and Kim take opposite sides of the debate and have a friendly debate, discussing skills that each type of PM need to have to succeed. This course is worth .75 Leadership PDU’s or continuing education credit. On completion of this course and passing the quiz with 80% or greater, you can download your certificate. If you are a PM Happy Hour Member and have provided us with your PMI ID, we will upload your PDU’s at the end of the month..